Former US Congressman Ron Paul responds to allegations voiced by the channel’s ex-host Liz Wahl that RT censored his interview, in which he criticized foreign intervention in Ukraine. “The programming yesterday, as all other ones, I thought was very fair. I listened to the replay of the whole thing,” Paul said on his official online channel on March 6. “I didn’t think it was slanted in any way. I thought what they reported was exactly what I said,” he added. 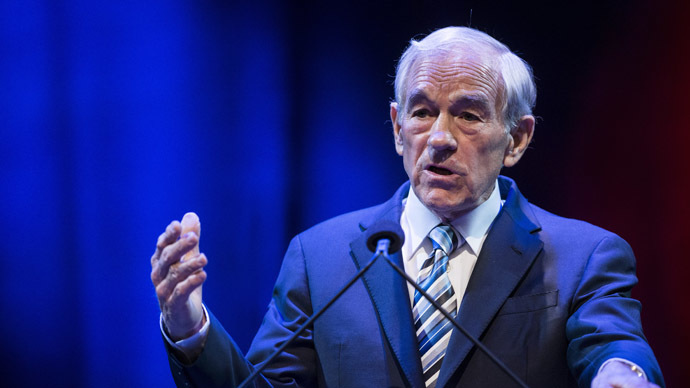 The former presidential candidate was addressing the allegations made by RT’s ex-presenter Liz Wahl, who publicly resigned on March 5 following her interview with Ron Paul. 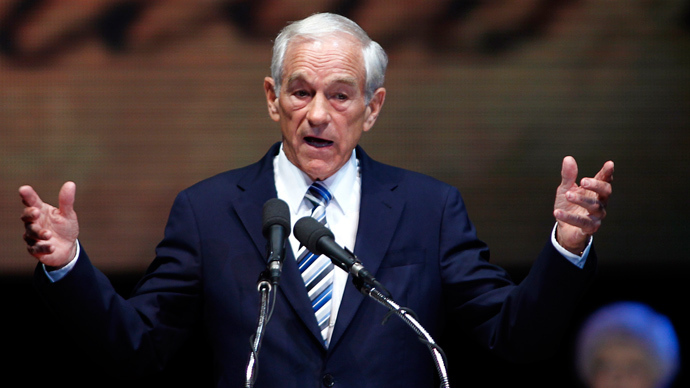 Wahl cited the Russian channel’s “censorship” of her interview with Ron Paul as one of the reasons for her resignation. Read RT’s response to Liz Wahl’s resignation here.